Every app owner has a different set of expectations from a business and making it true, they invest passion, energy and creativity all imbibed together to make a successful mobile app, and sadly this very medley sometimes goes unnoticed as the app lacks the marketing. The app marketing can be done through different means and their various strategies followed by different businesses to enjoy the delicacy of success. In this league, one of the most practiced app marketing strategies is App Landing Page. Yes, the app landing page is that medium, which allows a flood of potential users to land on your mobile app and help it to become an essential part of the app’s success plan. However, the ever condensed app competition has caused the suffocation around the app landing page and allow it to swell with similar features, which again prove monotonous for your app. Every app has larger features, but some are the best of all and can be called the USP of the mobile app, this set of features has to be identified and must be given special attention while building that video for your app page. Make sure that you flaunt the features with the engaging and crisp content and is denoted beautifully with the appearance so users can feel inclined to check the shown feature in reality through the app. 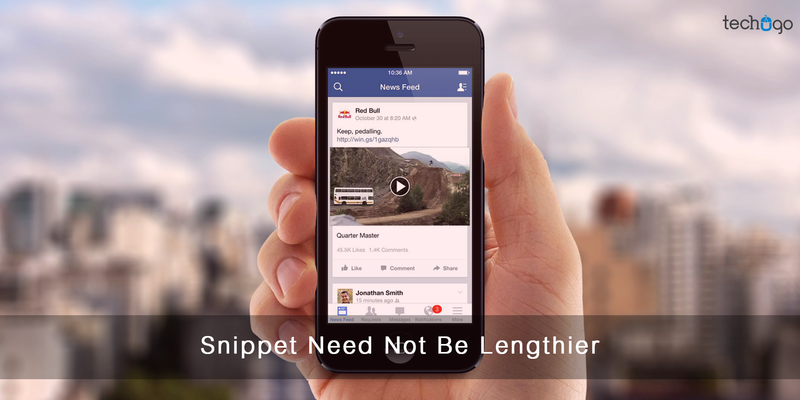 Your users are not having the whole time in the world to watch these snippets on your app landing page, so you need to play around that need and you must keep your content fresh, crisp and highly succinct, at the same time it must be relevant and catchy enough to grab the readers’ attention in that short span of time. Your content must clearly speak the feature and what it does. Remember, if your content headline does not make the sense to users, then it is nothing but a waste. 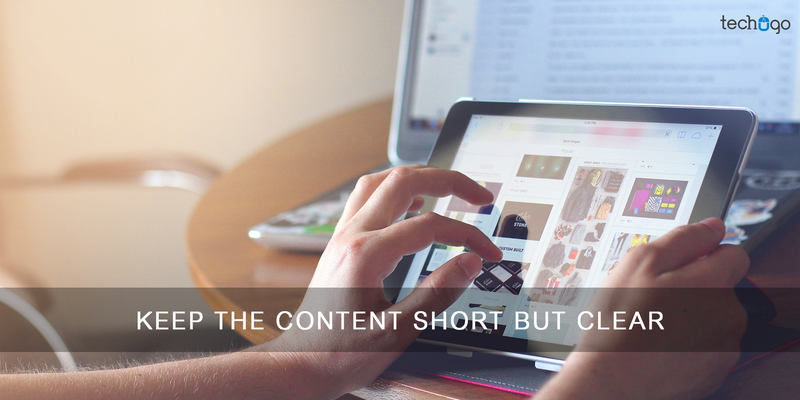 A valuable content does not involve much time to be understood and it should be fluid enough for the users to understand in a first glance only. 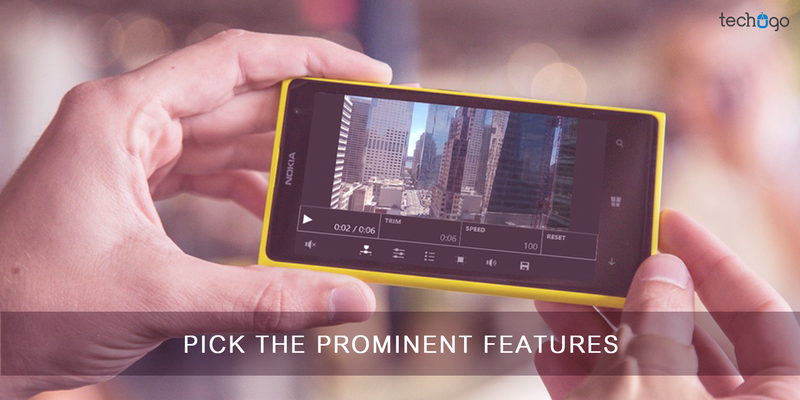 The app video can be made more interesting, by informing the users of any specific upcoming feature in the functionality through the video. 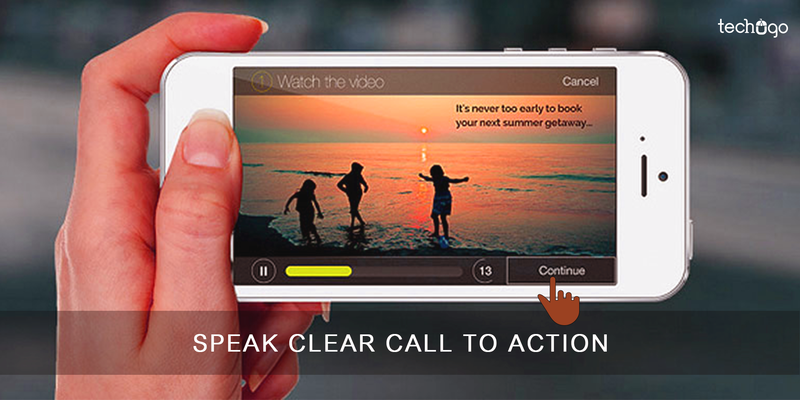 You can add the right call-to-action for the users to take the best out of your mobile app concept. If some feature is worthy and is still in the beta version, then you can include the quick video of it with saying ‘Coming Soon’ with the contact details, letting users leave their views and opinions on it. 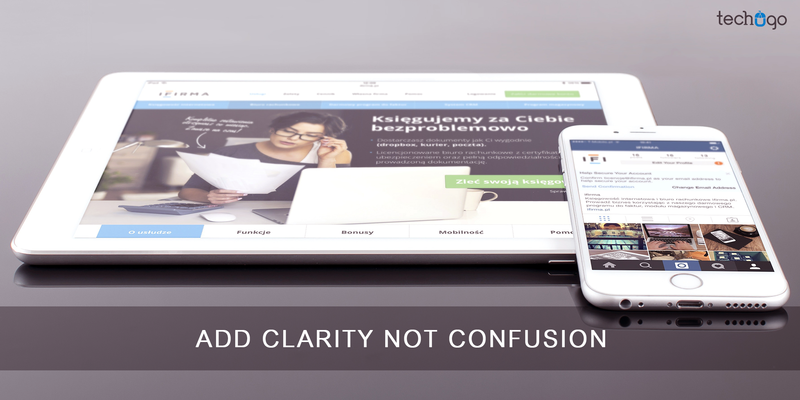 A right CTA, allows your users to comprehend what exactly they must follow in order to access your app. 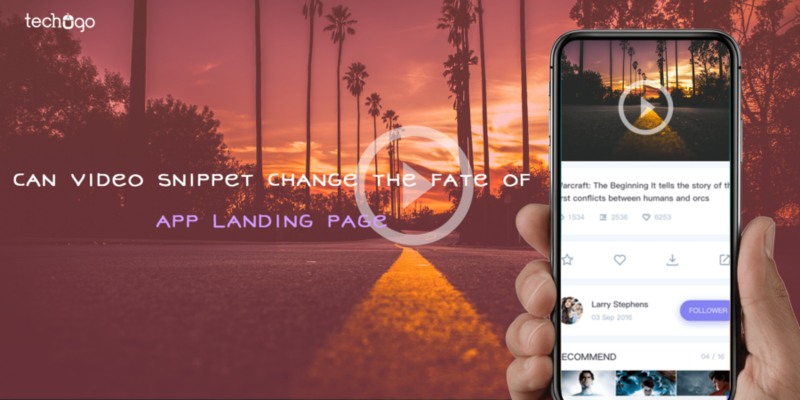 Videos on your mobile app landing page are the additional source of carving the user engagement and is definitely a viable marketing choice. But it must be short and must not go beyond 9-10 seconds, except for some special cases where the tutorial videos are little longer. This time constraint can hinder the creativity in many ways, but you should not shy away from flaunting your expertise and bring out a sustainable solution in that specific period of time. 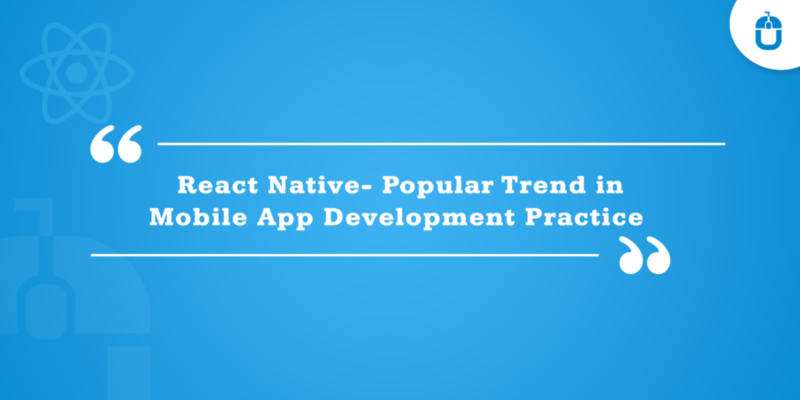 However, this strategies can only be added into much-awaited aspects, only when your mobile app is up to the mark from its performance and look, thus get it designed from a leading mobile app development company to help it become a successful milestone for your business.